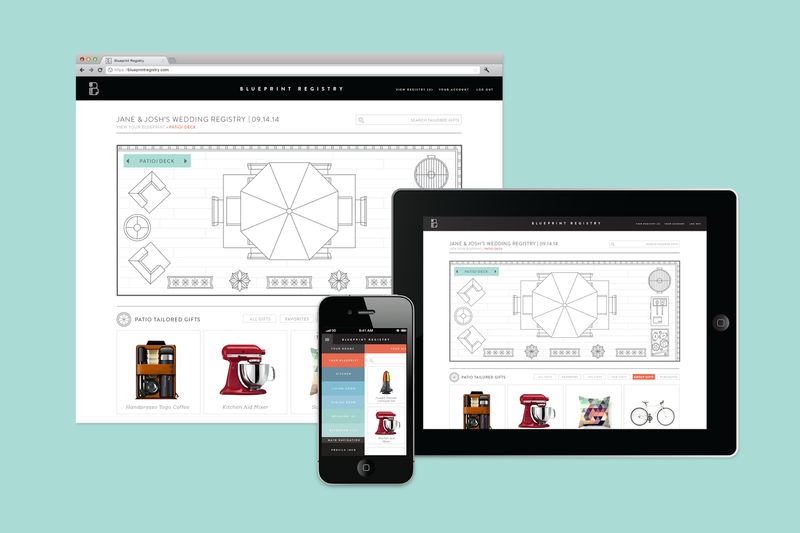 Blueprint Registry is a great new tool for engaged couples to register in one place from multiple stores. They offer a great room by room way to shop and build your registry and also offer style advice based on your initial choices. I wish I had something to register for!! !